Online caisno software provider iSoftbet is on a roll as the brand continues to improve its services by expanding its horizon. The brand recently formed a new partnership with SoftGamings–a name that recently closed a deal with Apollo Games. The two well-known software providers introduced a developer’s suite full of original themed slots and table games selection. The innovative platform is now live on their websites, but they are still finalizing the final content agreement. The original 150 iSoftBet’s games for video slots, table games, and poker variants are part of the suite. All the games were purposely designed and developed for launch in regulated markets including the UK, Romania, Portugal, Spain, Italy, and Denmark. 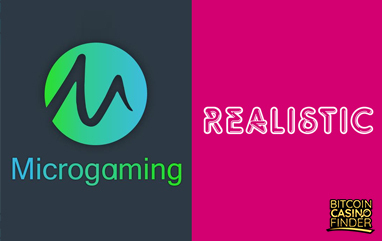 The full suite of the company, before the acquisition of SoftGamings, already contains games that are offered through the Aggregation Platform (GAP) which features over 2,500 titles from over 45 gaming suppliers including Ezugi, Evolution Gaming, GameArt, Habanero, and Pragmatic Play. The official launch of iSoftbet and SoftGaming’s gaming platform will follow regularly updated games from iSoftbet, including some of its well-received titles such as Hot Spin, Pearl of the Orient, Paranormal Activity, Platoon, and 24. The suite also adopts the customizable features for mobile and tablet utilization, so users can play on the go using portable devices. 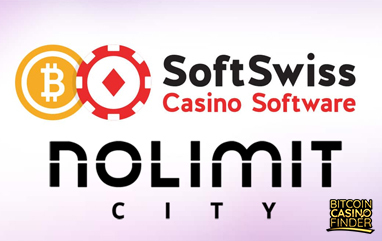 SoftGamings is one of the pioneers of modern gaming platforms. The company started doing business in 2007 as a small reseller until they became one of the biggest providers in the online casino industry. They offer feature-rich turnkey platforms, white-label casinos, self-service solutions, and Bitcoin casinos. iSoftBet, on the other hand, is an online and mobile casino software provider. 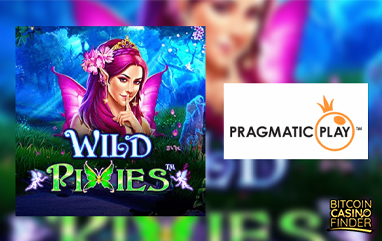 The company is one of the world’s largest and most successful e-gaming operators producing a wide range of original video bonus slots, branded content from TV and film studios, and other casino titles.